官方條文原文如下： May I resell or distribute Wowza Software, or include Wowza software in my product? No. You may not resell, distribute, or bundle the Software in any manner. 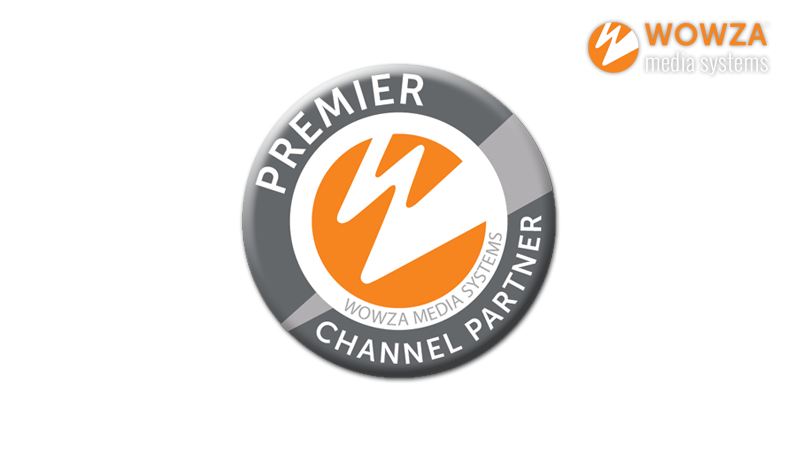 Only authorized Wowza partners may resell, distribute, or include Wowza software in their products.